Stoneset is committed to providing better paving solutions for the safety of our environment. This has led them to develop a variety of porous paving applications for their clients. 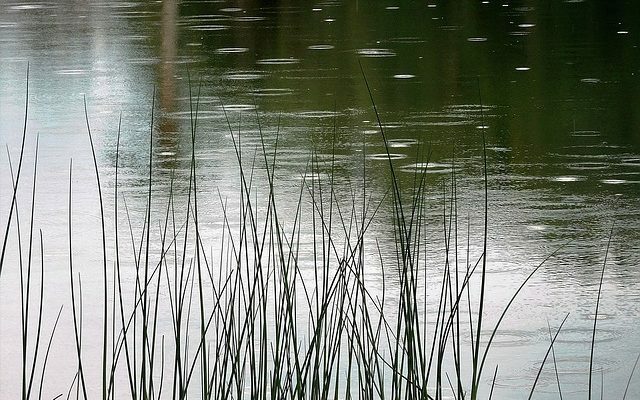 These practices allow water to absorb into the ground without sacrificing the convenience and dependability of a paved pathway, driveway or road. A cost-effective and low maintenance paving solution, StoneSet offers long-lasting products green builders can truly feel good about. Specifically designed to combat the CO2 emissions problem caused by concrete manufacturing, our locally sourced and renewable aggregates provide for an environmentally conscious substitute. You spend a lot of time and effort on your trees, and you want to get the best use out of them. This is why we offer porous tree surrounds. Why use porous pavement? There are many situations where porous pavement is useful. Here are just a few possible porous paving applications. How Much Pollution Could Green Paving Prevent? Pollution has become a huge problem in our modern age. And it seems like every time we come up with a solution to halt one form, another type of pollution steps into the gap to start causing problems of its own. With water shortages and droughts across the nation, and the world, though, preserving the water table has become an important issue. Fortunately, we have a way to put a dent in the amount of pollution that sinks into the ground. Overlay paving sounds like an unusual choice, at a glance. 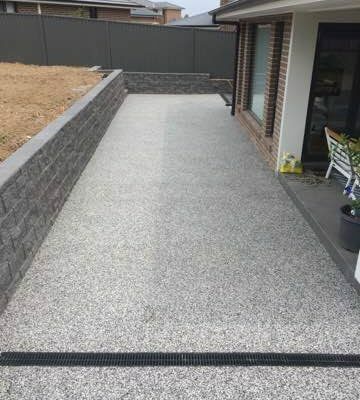 After all, if you already have perfectly functional paving in the form of concrete, why would you add another layer to it? Well, for these three reasons, since you ask. 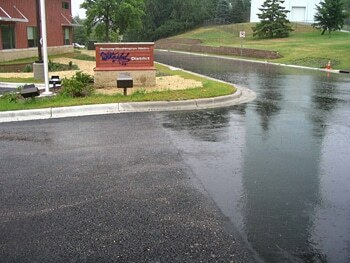 How Can Green Paving Improve Water Quality? Around the world, concern for water quality is at an all-time high. From municipal conservation programs to individuals curbing their water use, projects big and small are underway to safeguard the world’s clean water. But one overlooked opportunity to improve water quality may be right at your feet.